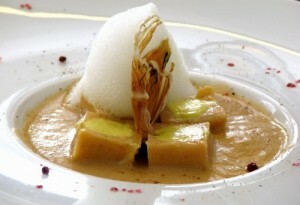 Here is an example of “Molecular Bouillabaisse” Olivier Berte. Have fun, learn something new, amazing experience ! It is the search mechanisms of the phenomena occurring during culinary transformations, halfway between chemistry and cooking. The Chef, Olivier Berté awaits for you to discover an innovative and original cuisine in a warm atmosphere of his kitchen. The menus are offered regularly, have a look online “MOLECULAR COOKING CLASS” and book your cooking class by paying online. Come make recipes yourself as molecular bouillabaisse above photo! Learn through simple gestures to perform a full menu to reproduce at home for the greatest pleasure of your family and guests. LES COULISSES DU CHEF welcomes you to teach you the emulsion, flocculation, cooking heart, convection, surface-active effects, work siphon, alginate etc. … The kitchen nitrogen will amaze you! We are waiting for you to live a new experience in gastronomy! Workshops are consisting of 8 to 10 participants. 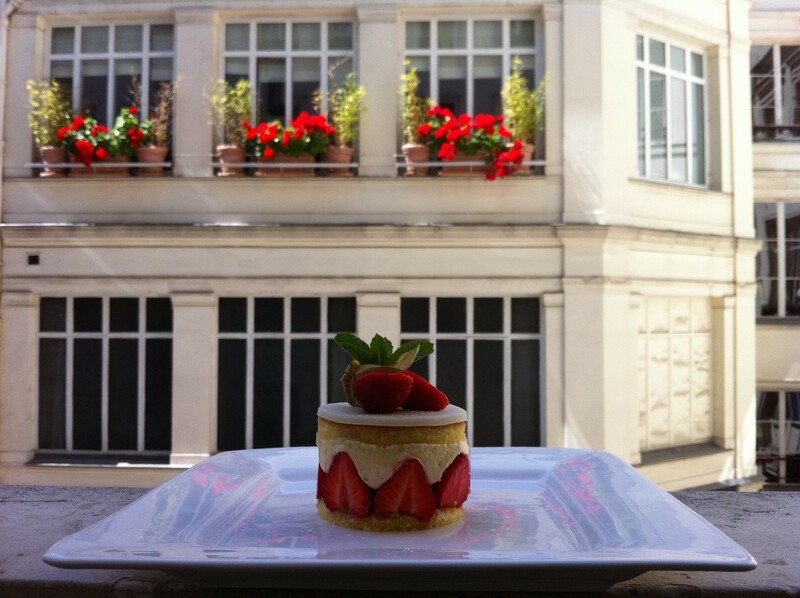 Location: LES COULISSES DU CHEF 7 rue Paul Lelong 75002 Paris.